Thunk, thunk, thunk. A lone man whacks at a tree. Birds trill in the forest canopy. No one knows the man’s name or what language he speaks. He has no living friends, family, or neighbors. He lives in the Amazon rainforest—alone. 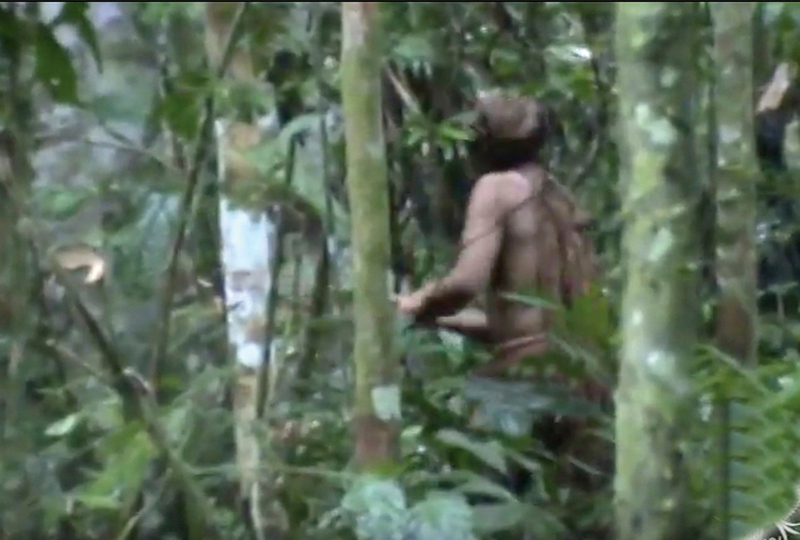 Brazil’s Indian Foundation released a shaky 2011 video of a so-called “uncontacted indigenous man” this summer. In the video, he chops a tree. How sad to think of living entirely alone! Long ago, God determined that going solo wasn’t good. (Genesis 2:18) So He worked out a way for humans never to be alone. God’s omnipresence means He is always with us—in the highest heavens and the deepest seas. 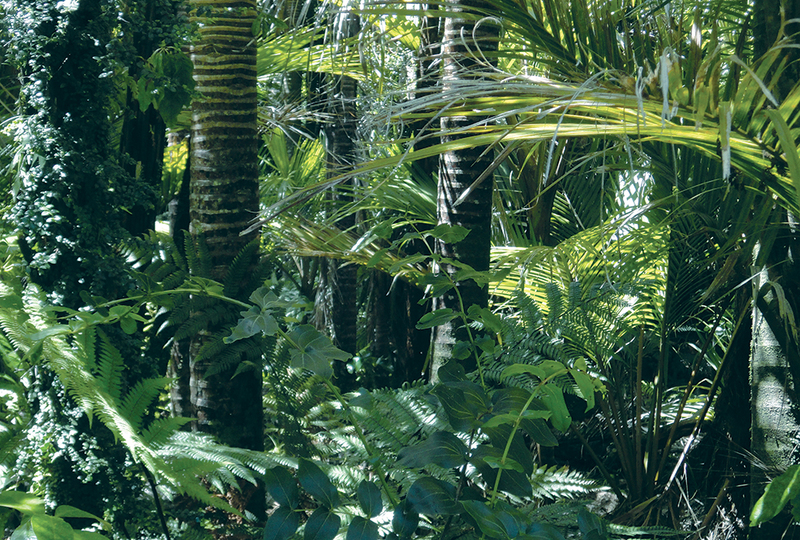 (Psalm 139:7-10) He is even in the desolate rainforest. This man is the last of his tribe. The Indian Foundation has monitored the solitary man since 1996. Foundation members believe farmers and loggers may have killed his tribe in the 1980s. The last of his fellow tribesmen probably died around that time. Those tracking the man saw evidence he was alive in May. He appears to be 55-60 years old and in good health. They call him “the Indian of the hole” because of the holes he digs. At first, foundation members tried to contact the man. The man clearly wanted no contact. 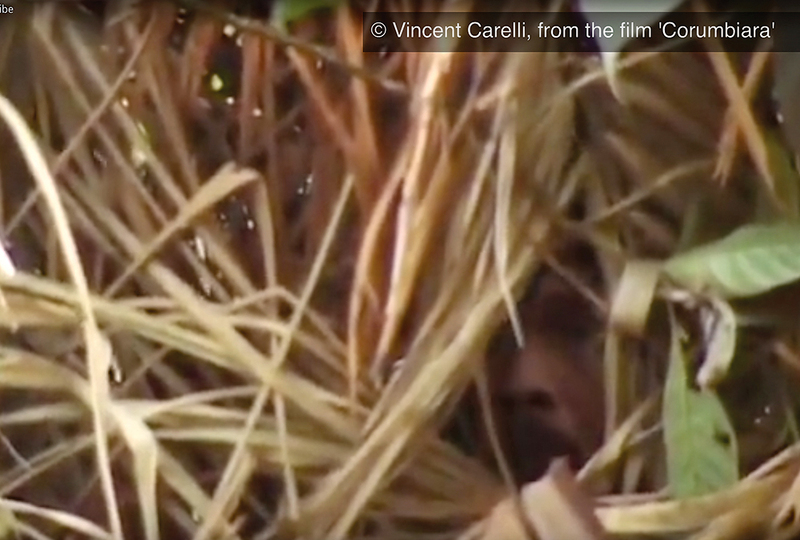 He remained hidden in a crude hut and shot arrows through a hole in the grass wall. The foundation hasn’t tried again since 2005. But its members have left tools and seeds for him. Altair Algayer coordinates a team that monitors the Brazilian man from afar. The foundation’s policy allows such people to live in isolation. About every other month, Algayer’s team enters a 42.5-square-mile territory to look for signs that the man is alive and well. No one has seen him since 2016. But they find traces he leaves behind. They’ve seen corn, potatoes, papayas, and bananas he has planted. In May, they found fresh footprints and a newly cut tree. “This man . . . proved that, even like that, alone in the forest, it is possible to survive and resist joining mainstream society,” Algayer says. Does the man truly not want to join society? Or does he simply not understand what lies beyond his patch of jungle? Sadly, he may never experience the joy of God-ordained community. But this is sure: The “Indian of the hole” has an eternal soul made in God’s image and valued by His Creator. The man is believed to have lived alone for 22 years, the last surviving member of his tribe in Brazil's Amazon rainforest. 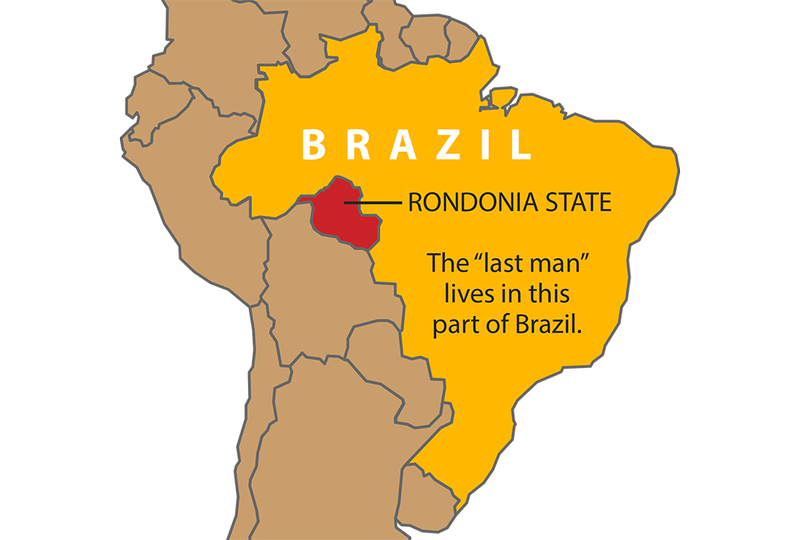 The small patch of land “the last man” roams is in Rondonia state, Brazil. I have heard about this on the news, but this is a very good 2-3 minute summary not 10. I think it is too bad they are tracking him. Why not just leave him alone? He would have joined society if he wanted to. Why would he go insane and crazy? He's just living alone. He has to do everything for himself so he is probably healthier than the average American. He probably was shooting arrows because he wanted to be left alone. God doesn't intend for man to be alone, but I don't think we should poke our heads into this man's business. Huh, this is an interesting article. Guys was he actually shooting the arrows at them or what??????????? He is the modern guy same as Robinson, but absolutely he is not willing to communicate with others. Hope someday he could come out to the society without fear, before he is getting too old. I think he should try to run away. If I were him, Id have run away with these unknown creeps chasing me. Also, if they keep trying to track and chase him, something bad could happen. I'm not saying I don't care about him but he is living in the dangerous jungle and lots of people die everyday. I'm not saying it wouldn't be sad I'm just saying that maybe we should just let him be anklet him live his own life without us trying to barge in and make a good story about it. I meant to say "and let" but it came out "anklet". I'm glad they're not trying to meet him any more, he was probably scared of them. And he seems quite happy by himself and is obviously having no trouble finding things to eat. To be honest I think it could be really nice to live by myself in the wilderness like that, I'd want a dog though, to keep me company. I agree with GH and SK. Terry me amigo i found you !! Terry me amigo i found you !!!!!!!!!!!!!!!!!!!!!!!!!! I can understand why he hasn't joined society if he actually knew about us. Read the book Hatchet for example. In it Brian comes home but he's never the same after living alone. And it didn't change him for he worst, he became more appreciative and apprehensive of the world around him so yes, we shouldn't really be alone all the time, but I think there's this psychological calmness that comes from truly being outside and like Brenna said, he's probably healthier living in the forest. That's just what I think, not that it's right. I think we should just leave him alone. Although God created Eve so Adam wasn't alone, we already tried to help him but he seems like he doesn't want us to. I mean if I were him I wouldn't want people following me!